Cherry Mobile is playing Santa this Christmas season with their Christmasayang Regalo Sale which will run from December 08 – 16, 2018 nationwide! 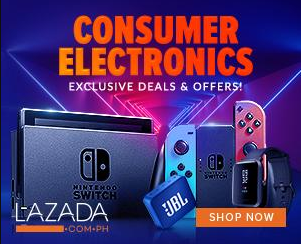 For as low as Php1,699, enjoy early Christmas shopping with up to 25% savings! It’s truly the season to be cherry! If you’re looking for a gift to yourself or loved ones, choose among the following smartphones with big discounts. 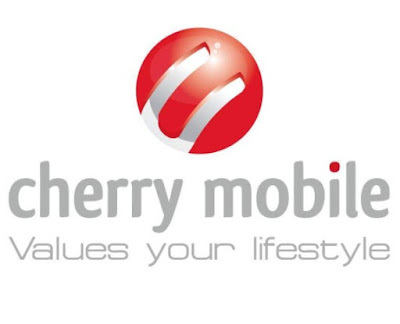 You may also get a chance to win at Cherry Mobile’s Wish Upon A Cherry Promo for every purchase of any Cherry Mobile smartphone. 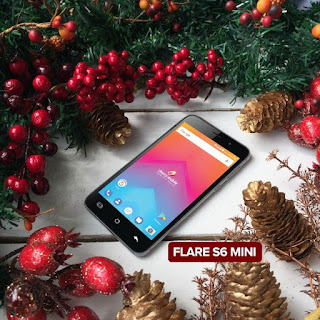 Cherry Mobile Flare S6 Mini: Save Php300! Capture big things even on its small display! Sporting a 4.5-inch capacitive screen, the Flare S6 Mini is powered by Android Marshmallow 6.0 OS, and is equipped with a decent 4GB internal storage (upgrade up to 32GB via microSD). With colors black, gold, grey, red, and mocha you can now score your own Flare S6 Mini for only Php1,699 from its original price of Php1,999! Cherry Mobile Flare J3s: Save Php500! 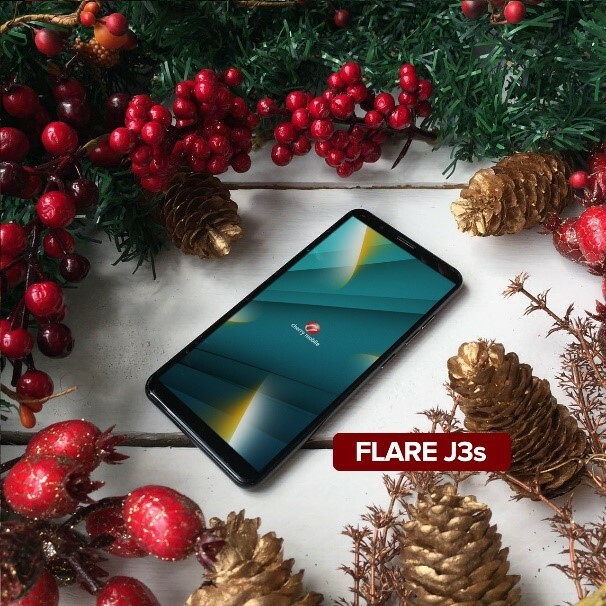 Jazz up this holiday with Flare J3s which is now priced for only Php2,499! Running on Android Go edition, this device lets you enjoy full Android experience without consuming much of the phone’s storage. Moreover, it has 5.3-inch TrueView 18:9 display, 8MP rear and 5MP front cameras, and 2,000mAh. 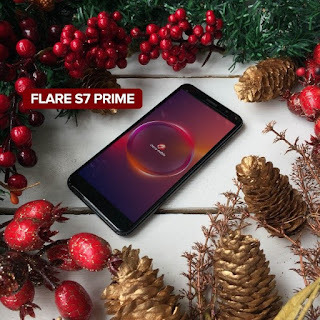 Cherry Mobile S7 Prime: Save Php1,000! Enjoy prime mobile experience with Cherry Mobile Flare S7 Prime now available for just Php2,999! Experience rich mobile viewing on its 5.5” HD+ TrueView 18:9 screen display; relish on full Android Oreo Go experience; and be secured with the extra added fingerprint security. Choose from chic colors such as red, gold, and purple. Give the gift of love and save more this Christmas with Cherry Mobile’s Christmasayang Regalo Promo. Hurry and visit any Cherry Mobile concept store and kiosks near you!